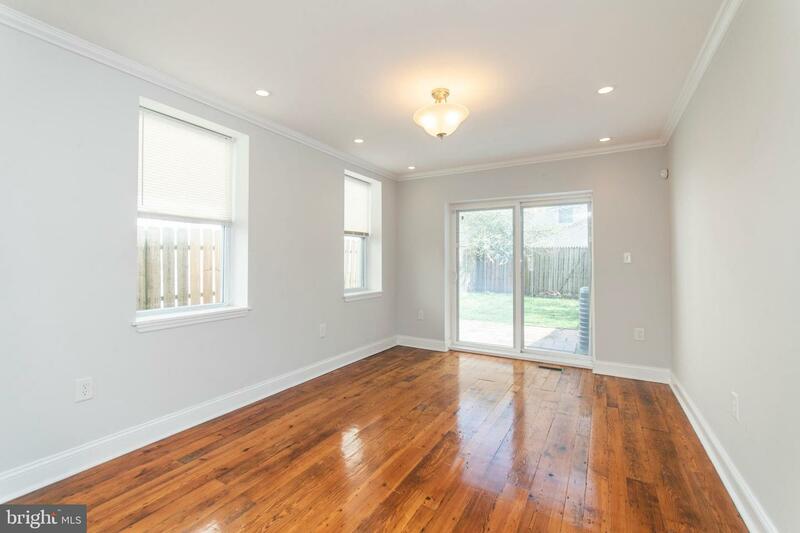 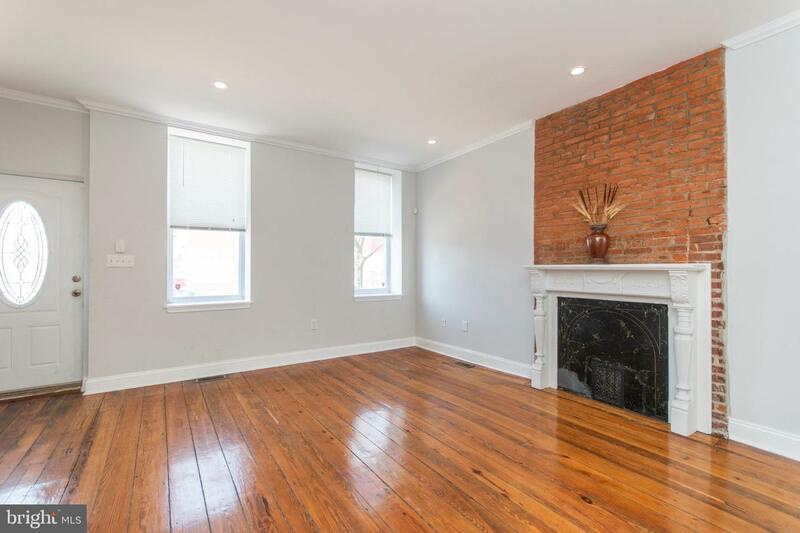 A handsome brick facade gives way to a spacious home with beautiful hardwood floors throughout. 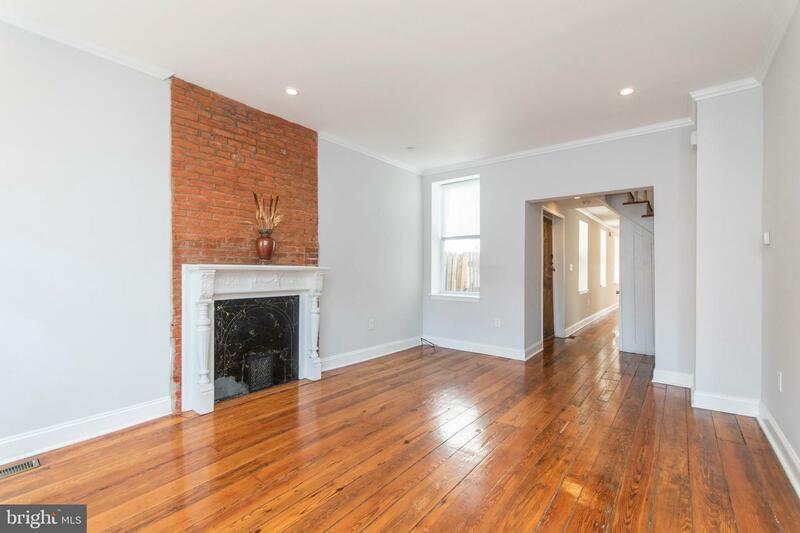 Foyer entry leads to the living room with a decorative fireplace, mantle, exposed brick chimney, and convenient powder room. 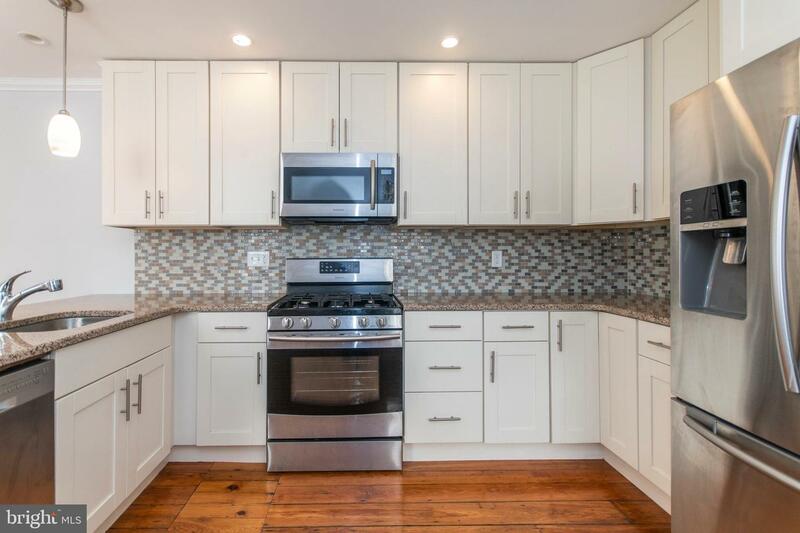 The updated kitchen has ample storage, stainless steel appliances, granite counters, tile backsplash and a breakfast bar that leads to a large dining room. 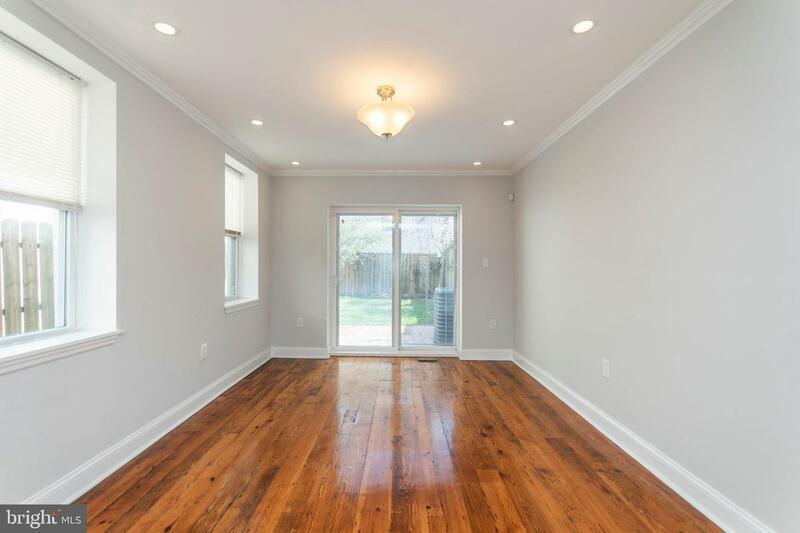 The kitchen and dining room are flooded with light from 3 windows and a set of French doors that lead to a sunny patio and fenced in rear yard, perfect for entertaining. 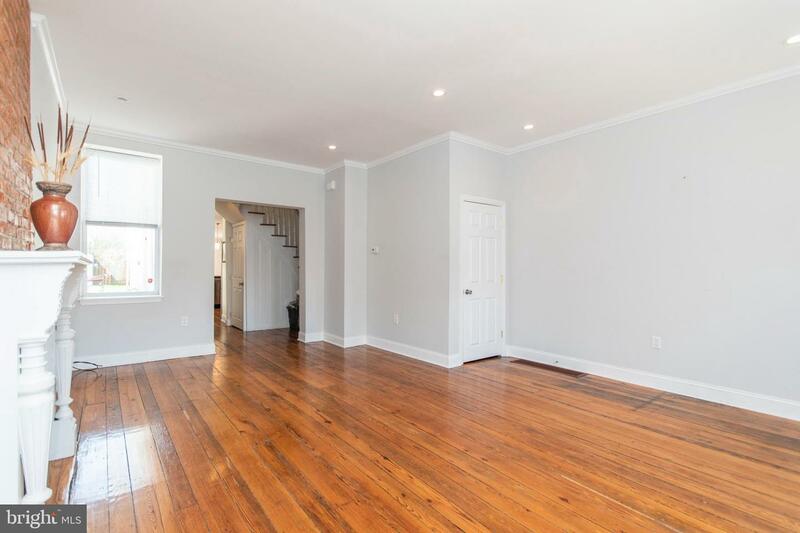 An impressive winding staircase leads to the upper floors with 3 impressive master bedroom suites! 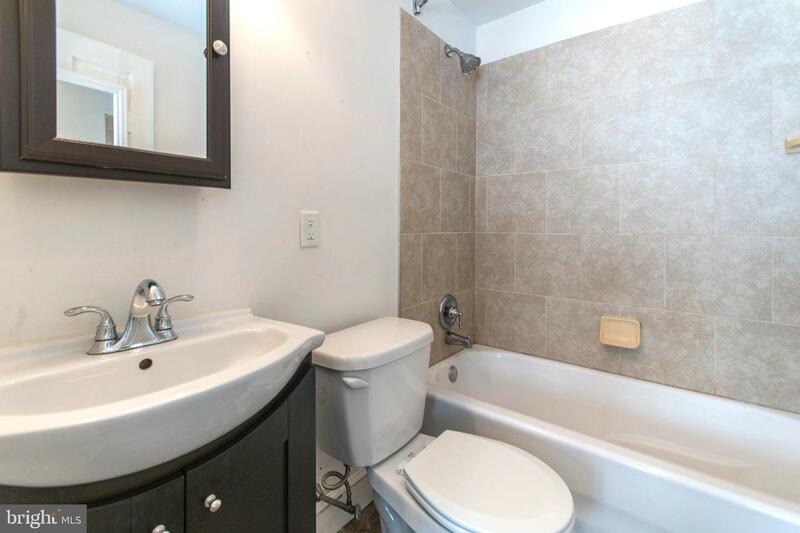 Each features a walk-in closet and newly renovated en-suite bathroom. 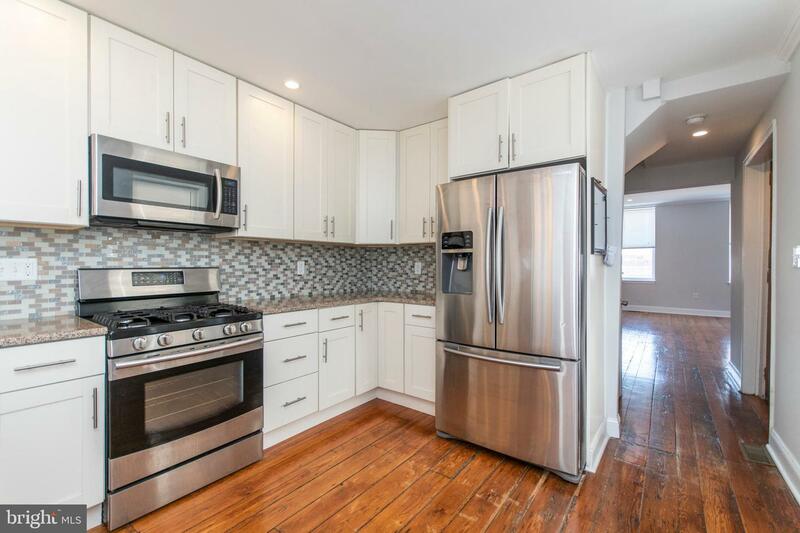 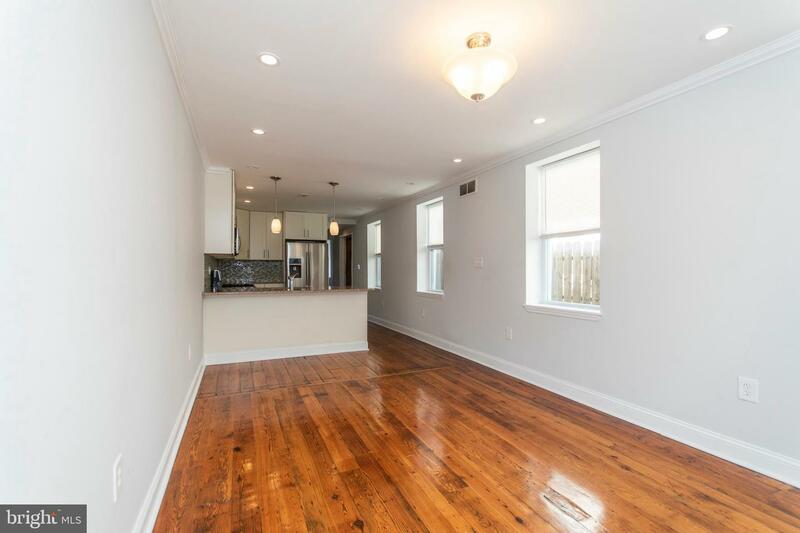 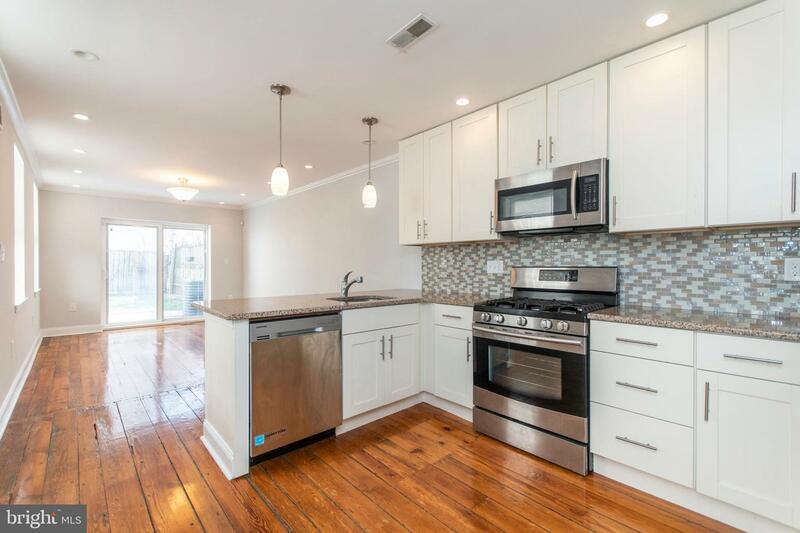 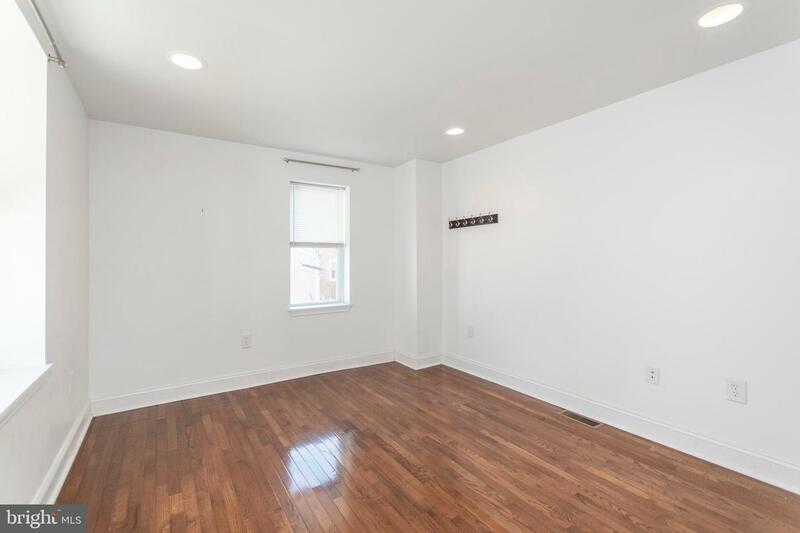 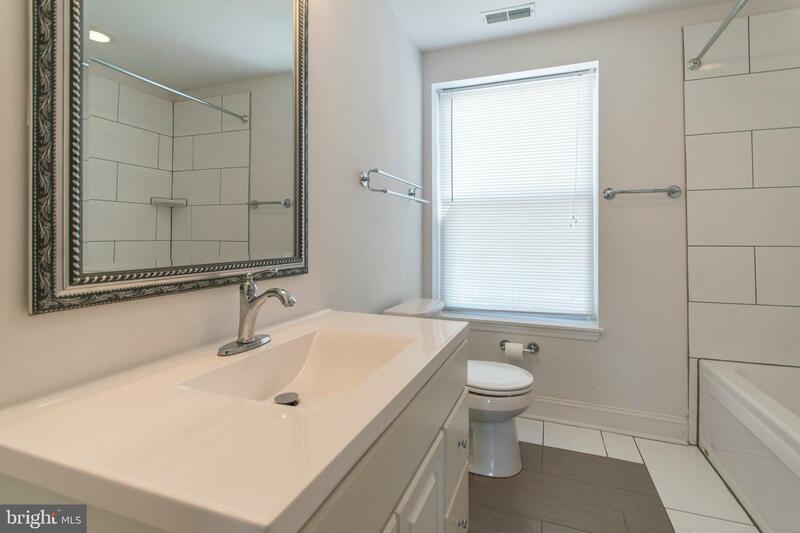 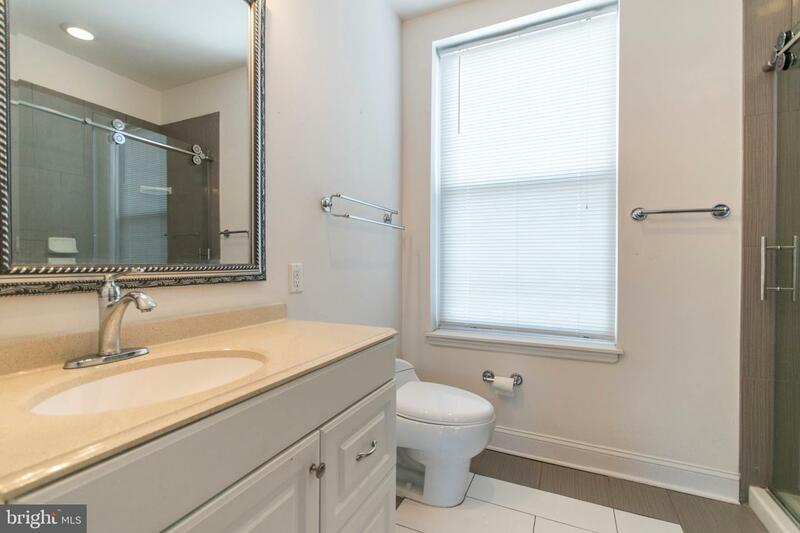 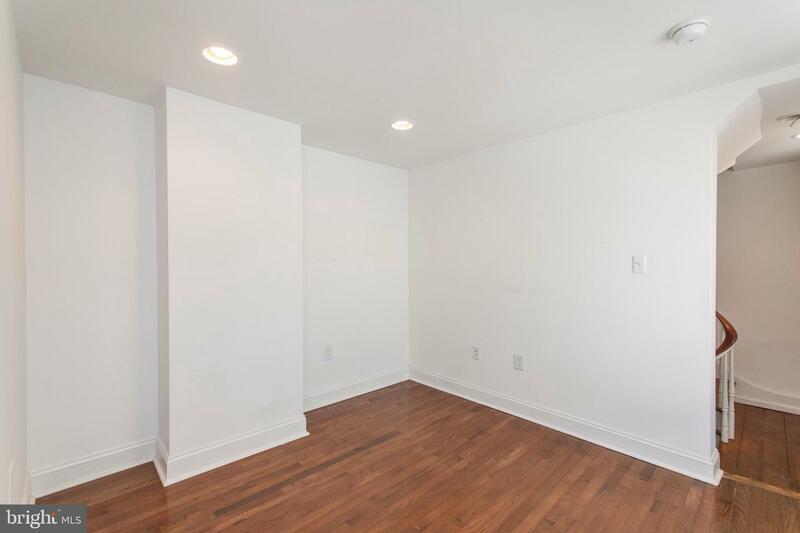 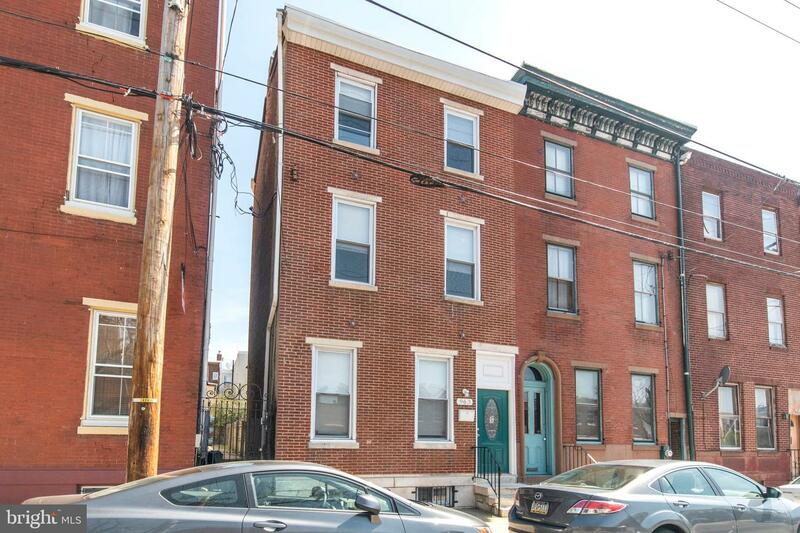 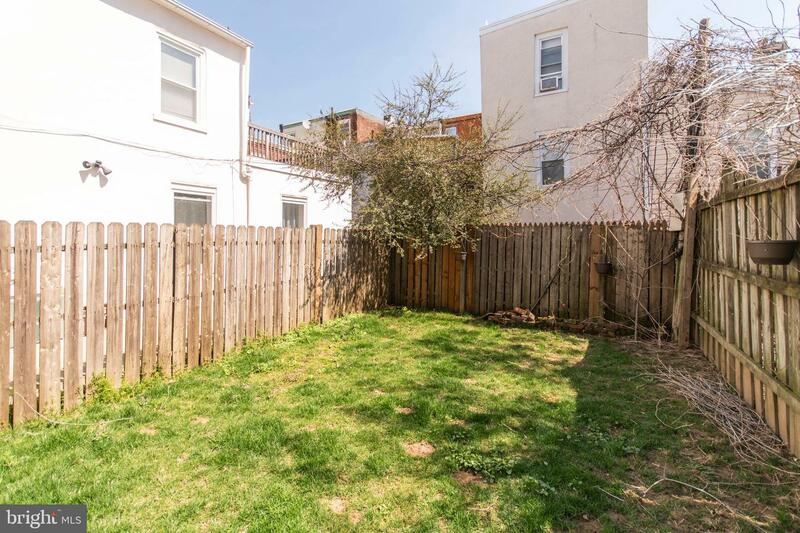 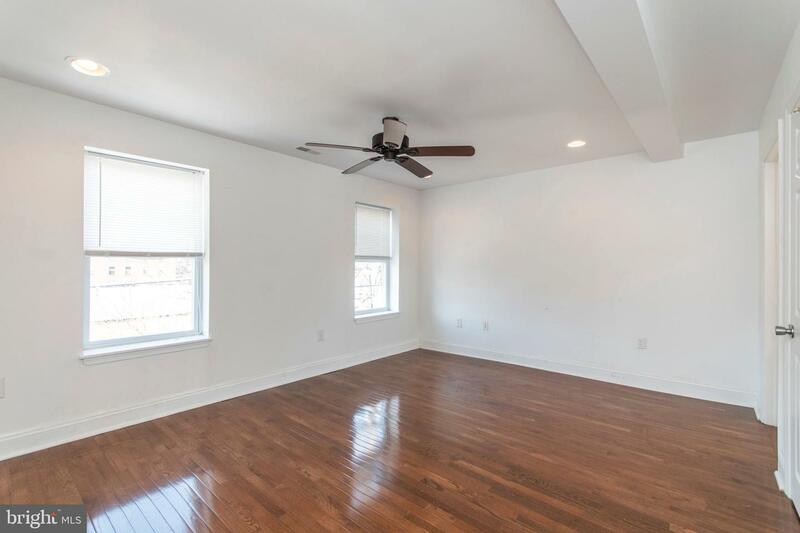 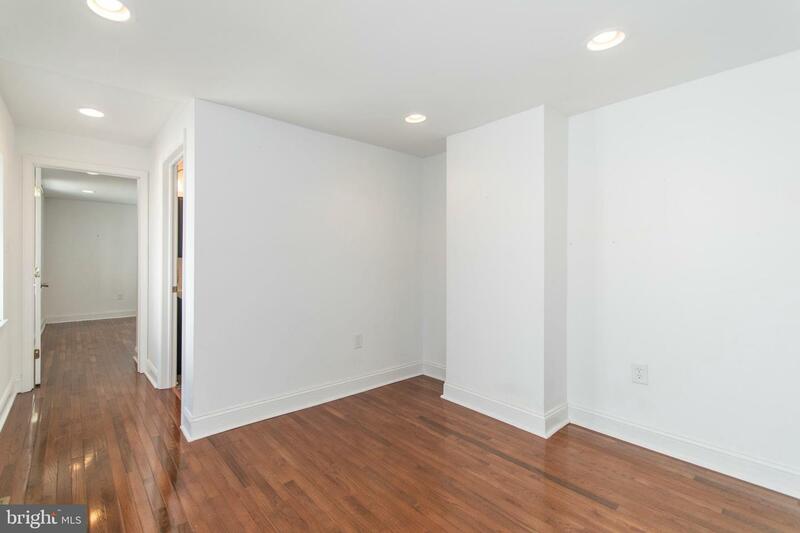 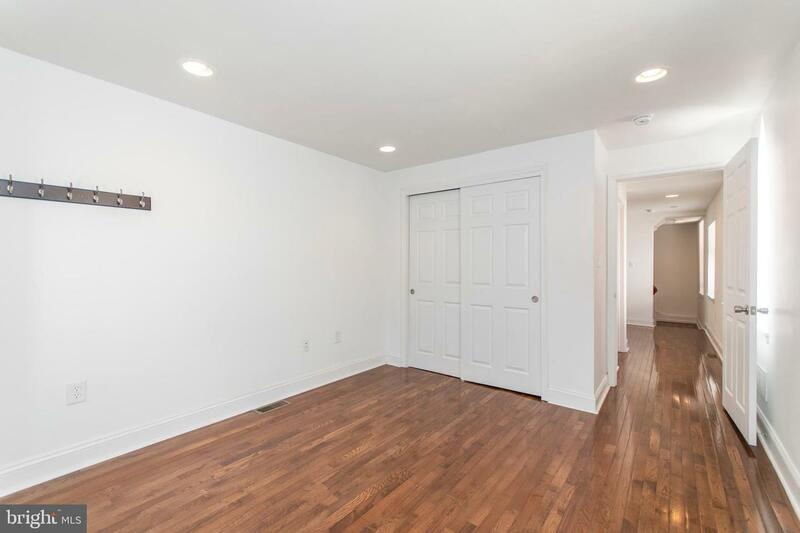 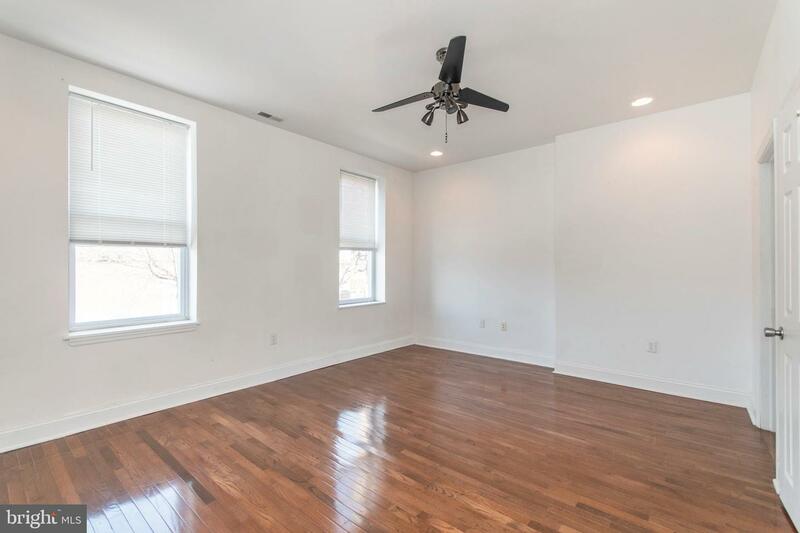 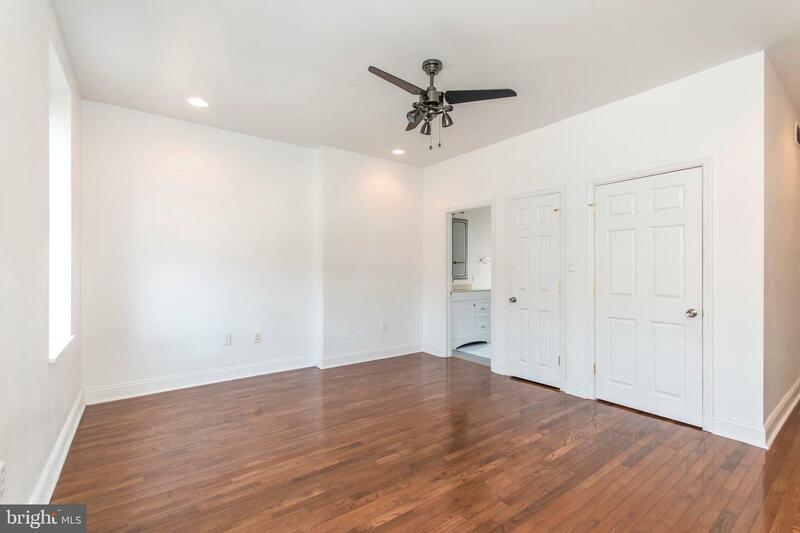 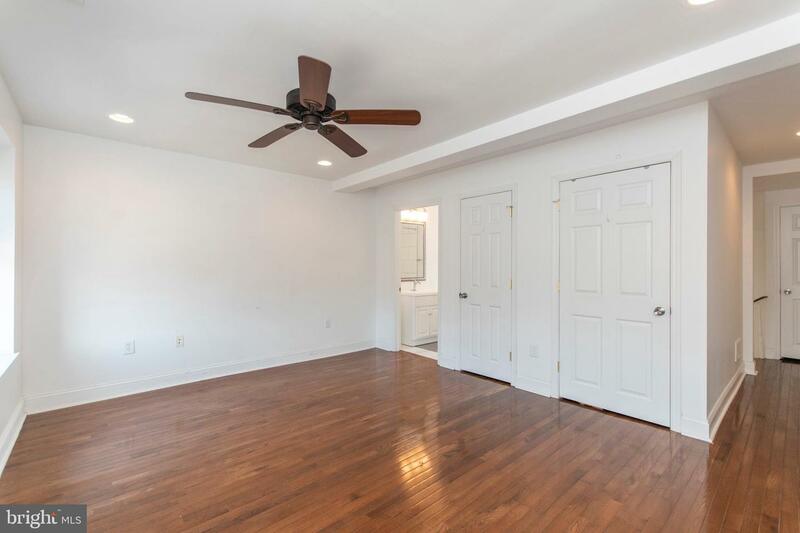 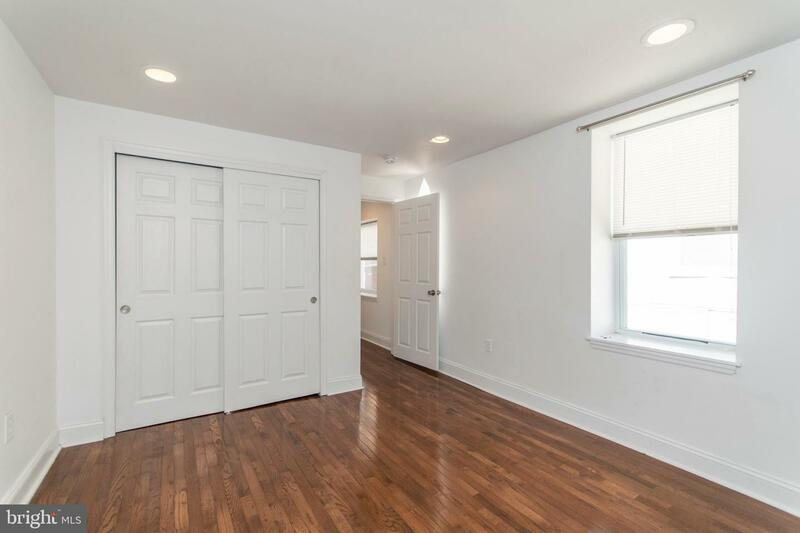 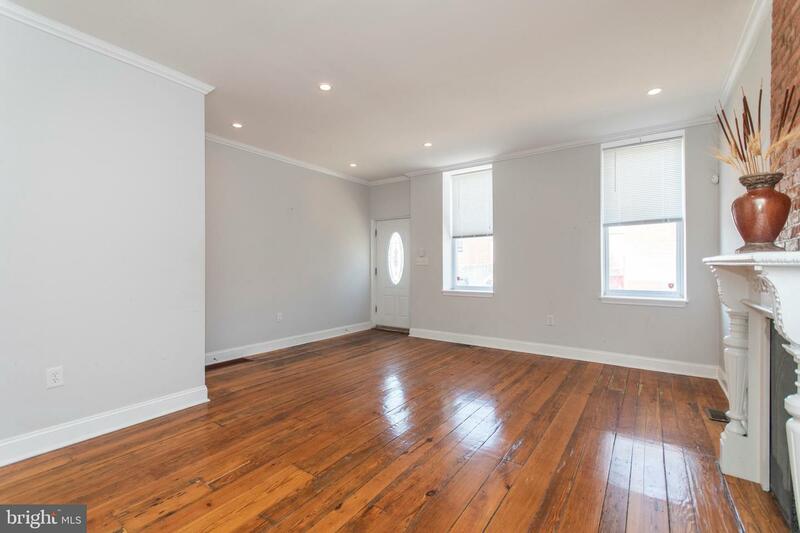 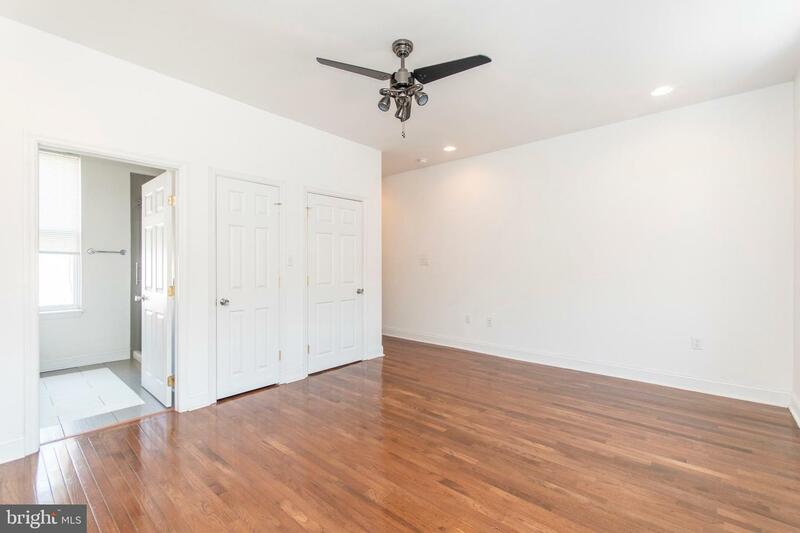 Gorgeous hardwood floors throughout, a sizable basement with laundry, and central air conditioning will help you live comfortably in this wonderful townhouse!